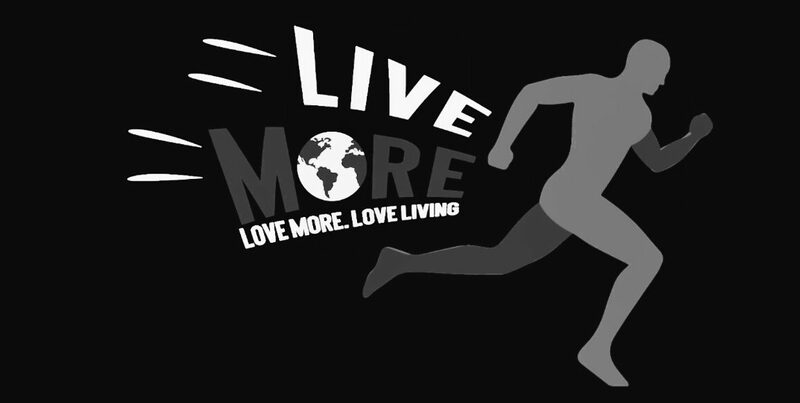 Will_Livemore – Page 2 – Live With Purpose. William De La Cruz 'aka Motivation' is a Dominican Native out of Washington Heights, New York. Will is well described by his peers and mentors as creatively original, spontaneous and bold of a personality for a relentless drive to excellence; his family being his thread and screensaver for motivation. Growing up in the heart of a drug known neighborhood can be the answer and an "easy path'" for a young one to provide financial stability for any lower-income family. I am among those who's perspective have been widen by my own life experiences. I have been grateful to have encountered mentors whom turned into family. Feel free to stop reading if this bores you. However, you just might grow upon a similar or even distinctive outlook, and adapt it to your own-current situation. After all, are greatest assets in life are people. You never know what I can offer you, and I will wisely listen and grasp upon your life. I will learn something from you and use it to my advantage. Leverage is what ultimately keeps us on top afterall. That is what I always sought growing up, LEVERAGE. If you type this word in on google and search up its definition a bunch of 'smart words' and definitions start popping up; all meaning the same thing..."use (something) to maximum advantage," is what I wanted to gain on my ongoing strive to be on top. Just as any young kid growing up in the "hood" research says that you will hang out with the wrong people and encounter certain influences. During middle school years, I was among that research study. A breezy, sunny afternoon for example after a dreadful day of talking to girls and getting into trouble during class; Three young Men, all matching with black bandanas behind their loose, dangling cut jeans and latest Jordan’s, walk up to me on this dreary day. As I walk by 189 St Park, the three men call me over and begin to “Press” me about “why are you talking to my sister,” said the middle one as they surround me behind parked parked vehicles. The guys begin speaking nonsense making up stories about “their sister,” I never met or had any idea of what they are speaking to me about. Next thing you know, it’s not about no sister they are speaking about, The 14k necklace dangling around my neck was what the three men were after as the middle guy punches me in the nose so hard the guys knuckles got numb , and I had some blood dripping down like a water facet. By the way, the picture of my nose would have not looked good on my mother’s livingroom frame. The three guys ofcourse snatched that necklace my grandma had given me as an infant and they run off with it as if the cops were on scene. It was only them and my anger after stopping my pursuit when one of them pulls a black 9 inch caliber. They were picked up by Black Honda Car with Red Interior and huge sourround system playing some Loud Rap and drove off with my gold necklace. The point and irony of this story is that years later, many things had changed. A Ballroom Dancer recognize in competition (aside from my Bachata/Merengue skills I love to show off to) a Baseball athlete with many opportunities between scholarships/grants to many Div I,II,III institution and most importantly the first man on my family tree to attend College. I worked hard the summer of my freshman year of college to obtain my first car, an old beat up 2001 Hyundai I pimped up. I decided to attend Curry College in Milton, Massachusetts 15 minutes away from New York Yankees rival Home, the Boston Red Sox... go figure. Long story long as I always make it; during Winter break I drives back home to Washington Heights to visit the family, as I stop on a red light before making that left turn on 190 St Nicholas, already smelling the Rice and Beans plate my mom had ready for me: I see the same three men whom had taken that necklace from me 7 years ago; wearing the same old ripped jeans dangling from their knees and a joint on the middle guys left ear while the 19 year old me is getting his degree over looking my past and making sure I sets an example for the kids that have encountered similar experiences. Life is like a straight line, and you can fall left and right and take the path of drugs, party, mischief still hurting your community, or you can get up from that line and help change it and pick someone else up setting an example. Just one of many memories . January 11, 2018 March 6, 2018 by Will_LivemoreLeave a Comment on Get Up With Me! January 8, 2018 April 6, 2018 by Will_LivemoreLeave a Comment on Why LoveLiving?